Do you keep heaps of spices on hand in the kitchen and that creates a storage conundrum? Well, spice organization is the bane for many home cooks. Sometimes those little jars can seem so difficult to corral, and you can rarely find the spice you need at a particular time. 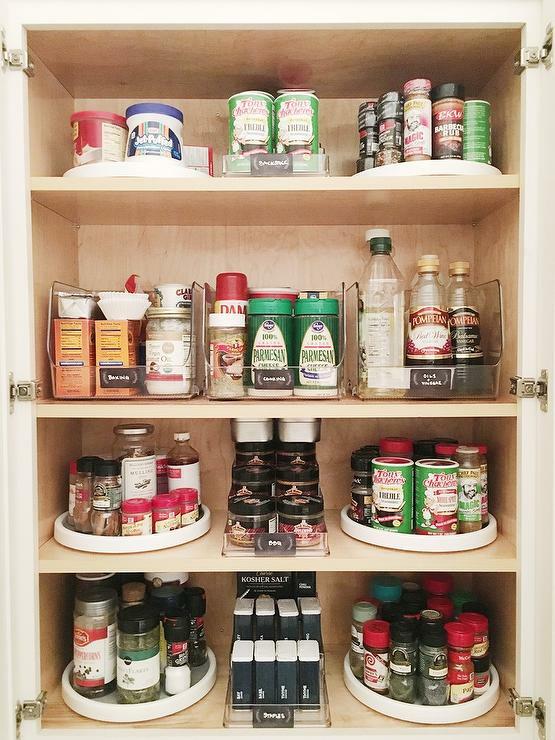 If you too can relate to this, allow us to recommend some creative ways to organize your spices. Here you can discover some efficient tips and solutions to ease up the task of keeping your spices organized. Yes, those little pre-organized spice racks always appear like a great idea and they always have such spices that you often don’t use. It’s better to purge them out as there is no room for your spice collection to grow. Look for something that allows you easy access to any spice that you could need at any time. Lazy Susans, shallow racks, etc. will work for you and your spices will be in order in no time. Also, make sure the solution you opt has enough space for your new spices. One of your greatest troubles with the spice organization is dealing with differently shaped containers as they tend to consume more space. The best option is to get a set of matching containers that are transparent as you will be able to see inside it to quickly judge and how much is left. If you have unlabeled spices, then the first thing you need to do is to label them as it will keep the track of what you have and how old it is. You can use a chalk pen or masking tape and write the name of spice along with the date you obtained it. 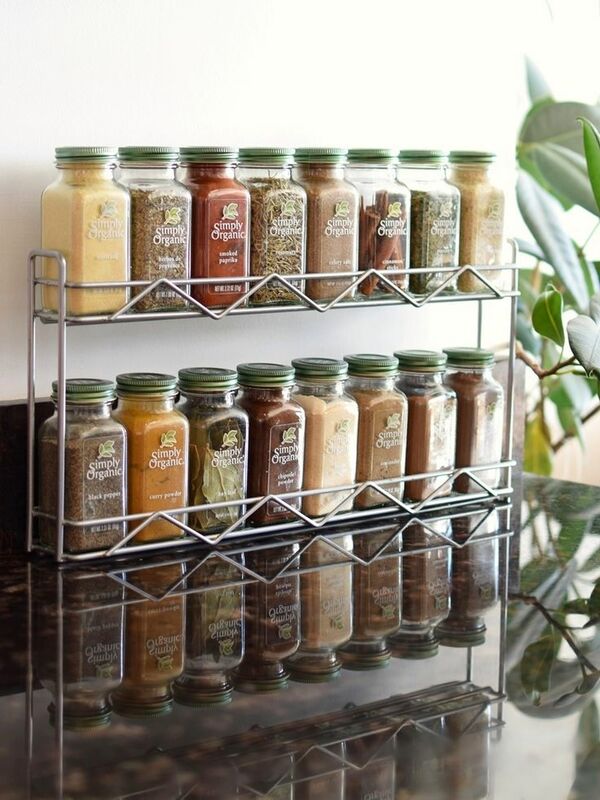 You have got the jars with your spices, and now it’s a time to get the right space for them. Look for a cool, dry and dark place for storing your spices. 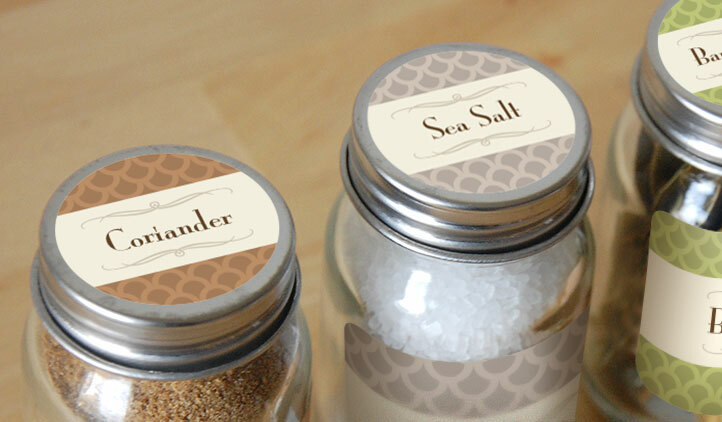 Placing them at the same place will keep your spices and kitchen organized. Buying some spices in large quantity that you use frequently will not be a bad idea. 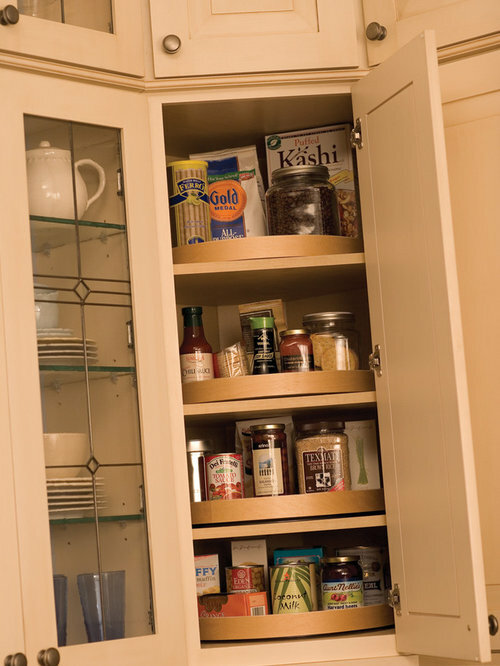 You can get a cabinet or a big rack that will keep your bulk spice containers in it and locate it in the corner of your pantry so that you only go there when you need that particular spice. Kitchen with excessive drawer space will itself aid you in organizing your spices. Now what you can do is insert all the same sized containers in the drawer and make your kitchen look more spacious. 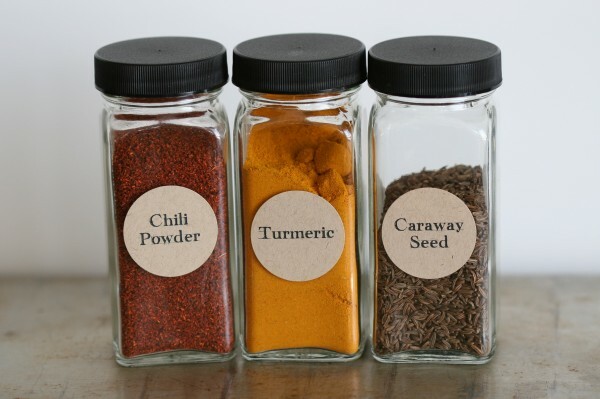 Another great way is to keep your most commonly used spices on the front-facing shelf and rest into the kits that too based on what goes together like baking spices or Middle Eastern etc. Organizing spices is not that easy but following the tricks mentioned above will not only help you but will save your time. Moreover, you will get rid of the storage frustrations and a hassle free kitchen will be your bonus. If you too have some creative ways to organize your spices, don’t forget to share with us in the comment section below. How to Cook a Perfect Steak Like a Pro?